SVRA’s Brickyard Vintage Racing Invitational will return to the Indianapolis Motor Speedway (IMS) for the third consecutive year on June 15-19, 2016. 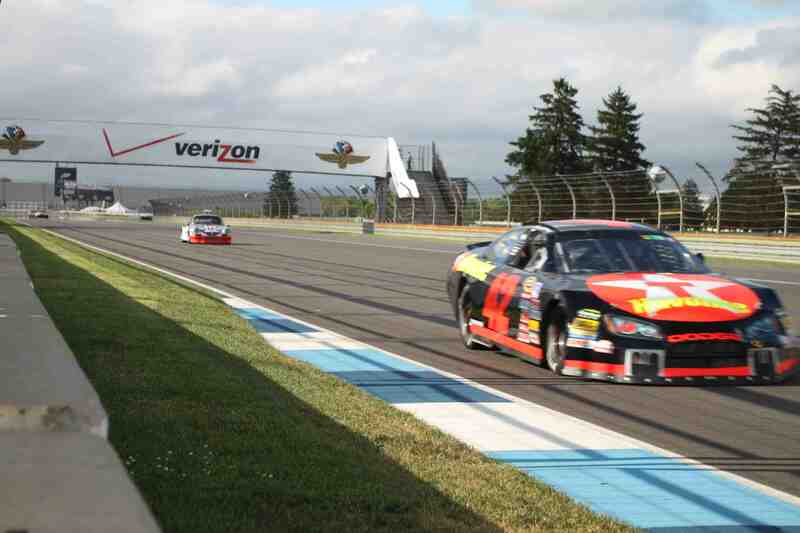 This year more than 500 vintage and historic race cars will compete on the road course and famed 2.5 mile oval. 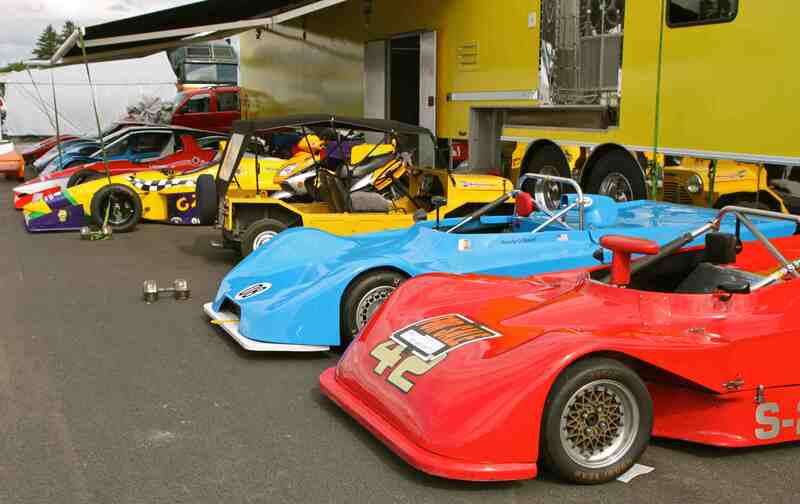 The event will also showcase a wide variety of oval racing cars including those that competed in past Indianapolis 500’s, NASCAR Sprint Cup and Nationwide Series, Formula One, Grand-Am, SCCA, and Trans-Am events. In addition, American manufacturers Chevrolet and Ford will compete against famous European rivals such as Ferrari, Porsche, Jaguar, MG in SVRA’s 11 racing groups. The popular Indy Legends Pro-Am Charity race will return on Saturday, June 13th, pairing veteran Indianapolis 500 drivers with amateur racing partners for a 45-minute race on the road course. Cars competing in the Legends Pro-Am Charity race will be 1963 – 1972 vintage Chevrolet Corvettes, Camaros, and Ford Mustangs. For 2015, the Road Circuit will be revised to provide a better track experience for the competitor. If you are not a racer, preregister your show car and you’ll be able to join in parade laps around the track, and attend (if you wish) The Saturday night Driver and Crew party. Held “under the stars” with a live concert and spectacular fireworks display, it’s an automotive fan’s celebration capping the evening’s festivities. Admission to dinner is by race credentials or ticket purchase only. The concert and fireworks display are open to everyone at no charge. Invitations to this event are currently being sent out. 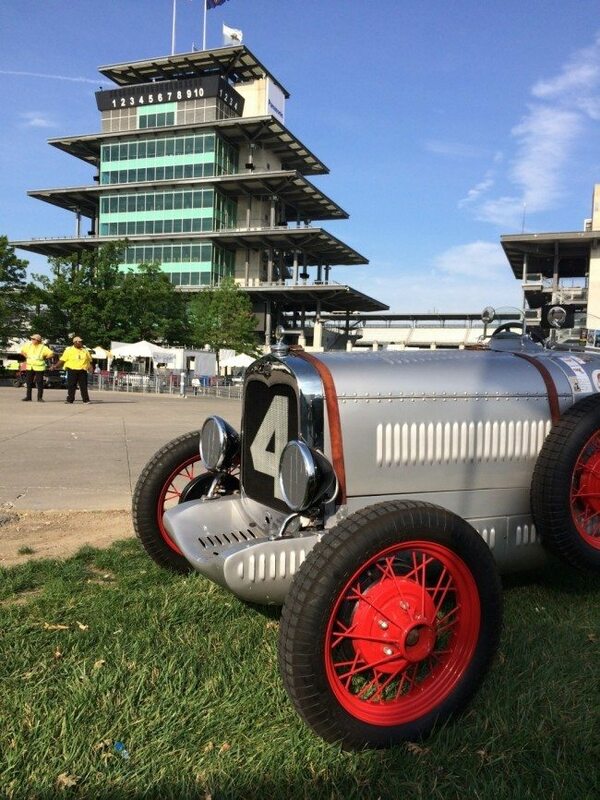 In its first year the Brickyard Invitational became the largest Vintage racing event ever held in the U.S. Join Heacock Classic at Indy and knock one off your car-guy Bucket List. Visit www.svra.com for details.